© FoxNext Games / D3 Go! It’s been rumoured for a while that a new Alien game was in the works and we were hoping for a sequel to the fantastic Alien: Isolation. 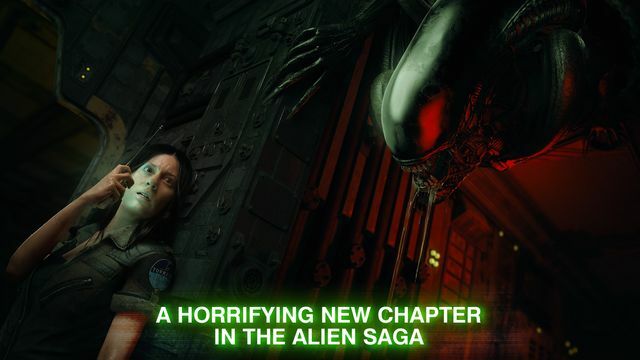 Sadly a direct sequel hasn’t been announced but the good news is that there are at least two Alien games in the works. Even better news is that we’re not going to have to wait long for the first. FoxNext Games and D3 Go! 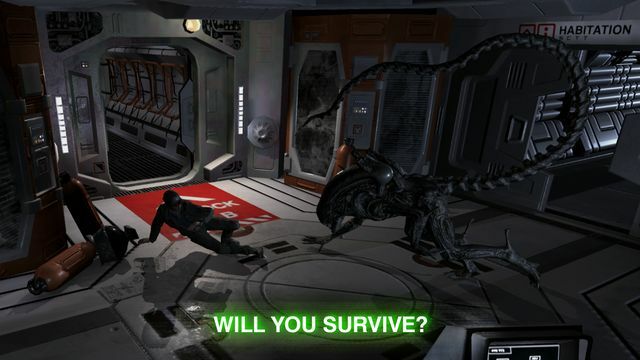 have revealed Alien: Blackout, a premium survival horror mobile game developed by Rival Games and Theory Interactive that picks up the saga of Ellen Ripley’s daughter, Amanda between the films Alien and Aliens. 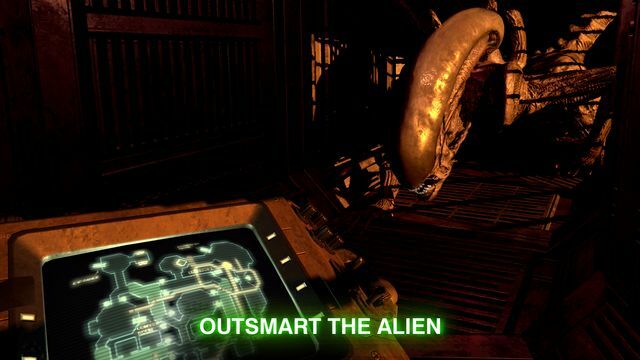 In Alien: Blackout, players assume the role of Amanda Ripley, trapped aboard a crippled Weyland-Yutani space station carrying a blood-thirsty creature. 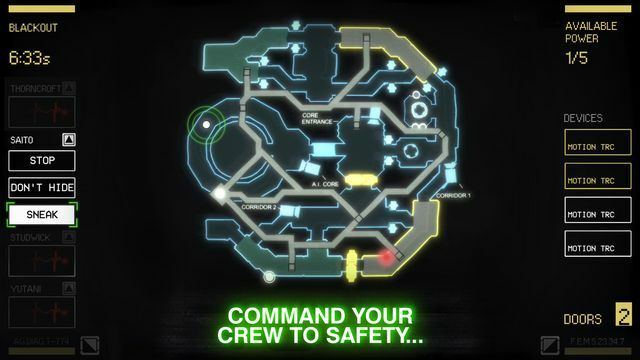 We’re told that players will need to survive increasingly challenging, fear-inducing levels by balancing the controls of the space station’s emergency systems to skillfully guide their crew to safety and avoid encounters with the enemy. The unpredictability of both the mysterious alien and the ultimate fate of the crew will force players to make life or death decisions that permanently alter the outcome of the game. 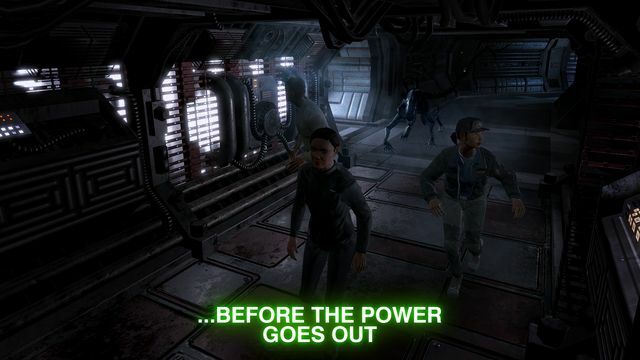 Coming to mobile devices later this month, Alien fans can be the first to pre-register for Alien: Blackout on the App Store and Google Play. 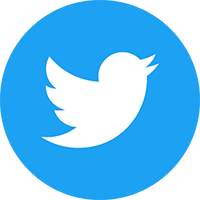 The game will also be available on the Amazon Appstore at launch. This year, fans of the Alien: Isolation are invited to embark on new adventures with Amanda Ripley, by watching, playing, and reading her story as she renews her fight against the aliens after the events of Isolation. 20th Century Fox are partnering with a wide range of storytellers and innovators to bring this epic chapter in the Alien Universe to life, with even more entries in Amanda Ripley’s story soon to be announced. FoxNext Games’ studio, Cold Iron Studios, is also currently at work on a massively multiplayer online shooter set in the Alien cinematic universe for consoles and PC. It looks like it’s going to be a good year for Alien fans.